Majumder Manor is a 12 part documentary series, following the build of a 5 star boutique eco-lux inn in the tiny town of Burlington, Newfoundland Canada. 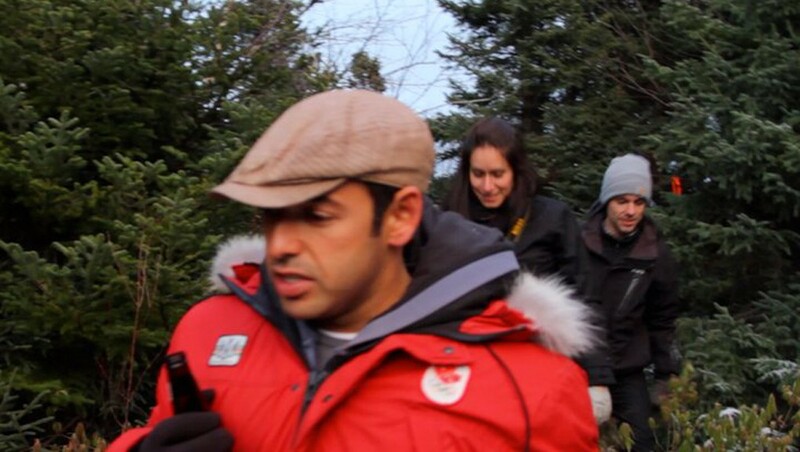 The show will be airing on the W network in Canada and features Actor/Comedian Shaun Majumder. See Rudy Norman”s Nor’Wester article.